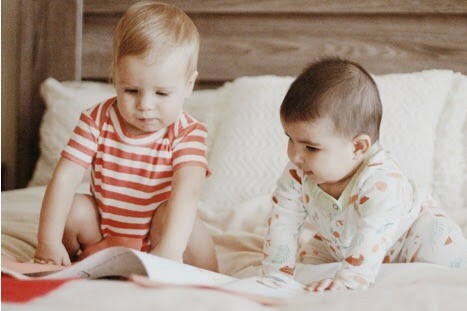 March is National Reading Month, and so today I’m teaming up with Finn + Emma to share how reading helps promote brain development in infants, and why it is so much fun to do! Finn + Emma, an award-winning, organic baby-product company, just launched new and dreamier patterns to its Dreamworld Collection this spring—just in time for March National Reading Awareness Month. The Dreamworld Collection brings to life images and stories from the book “The Wonderful Things You Will Be” by author and illustrator Emily Winfield Martin, and to celebrate, they are sharing 4 reasons why it is important to read to babies—everything you need to know about how reading helps encourage babies’ development and why you should! 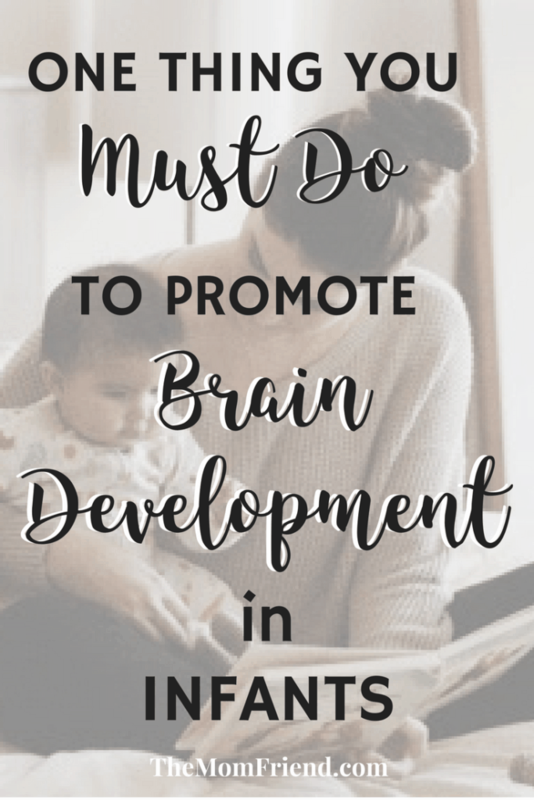 Reasons Why It Is Important To Read To Your Baby—Promote babies’ cognitive development by reading to them every day. In the spirit of National Reading Awareness Month, below are must-know reasons why it is pertinent to read to babies–the surprising results are too good to pass up! Parents want to engage in activities with their baby that will promote bonding. First, reading to your baby is an activity that will allow one-on-one time with them. During this time, you and your baby can focus on each other. One of the most soothing things for your baby is the sound of your voice. As your baby listens to you read to them, they will associate a soothing feeling with the activity of reading. Second, you can instill in them a love of reading as a hobby that you both can share for years to come. A love of books and reading begins with a baby’s early exposure to reading. The parent who takes the time to read to their baby is setting the foundation for what will hopefully be a lifetime love of books. By reading to your baby, you are bonding with them through creating a soothing memory that they will associate with reading and want to recreate as they become readers. As children are read to, they begin to strengthen their language skills. For example, if they repeatedly hear a word pronounced, their brains will register that pronunciation. At a later point in their development, they will recognize when a word has not been properly pronounced. Furthermore, if they are repeatedly exposed to proper word usage and grammar through a parent reading to them, this will register with them and they will be able to recognize when a word is not being used properly or when the grammar is incorrect. The idea is that repeated exposure to proper grammar, an extensive vocabulary and correct pronunciation will carry through to how they communicate in later years. In addition, as a parent models the skill of drawing meaning from the context of a story, the child will be able to apply this skill to their own reading in the future. Social development refers to how a child experiences, expresses, and manages their emotions in addition to their ability to create positive relationships. Studies on child development see a child’s development as part of a system where one part influences the other. The studies have found that at the core of a child’s development lies language development. 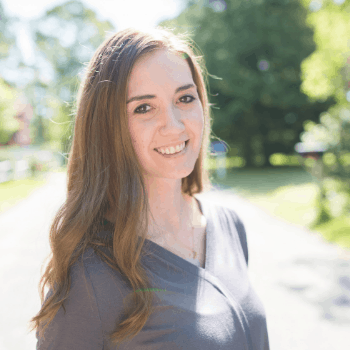 Language development is viewed as the determiner for a child’s development in other areas, such as how they view and interpret the world, how they view and interpret themselves, and their ability to successfully self-regulate. The act of reading introduces a baby to social cues as a form of communication. These cues will teach the baby how to accept, interpret, and respond to the world around them. By reading aloud to them, asking them questions and then encouraging them when they respond, you are teaching them important skills required for social development, skills such as listening, vocabulary, and memory skills. In addition, by reading aloud to them and then asking them to point to the object in the book, you are teaching them to make a connection between the word and the object. When you read a book to your baby, you model for them how to use their senses to gather information about the world around them. Through reading you explore touch, sight, sound, taste, and smell. For example, baby “Touch and Feel” books help babies to explore textures through touch. Furthermore, books that display different, bright colors will expose the baby to different colors and, in conjunction with your repeated naming of each color upon exposure, the baby will learn to associate a word with a color. 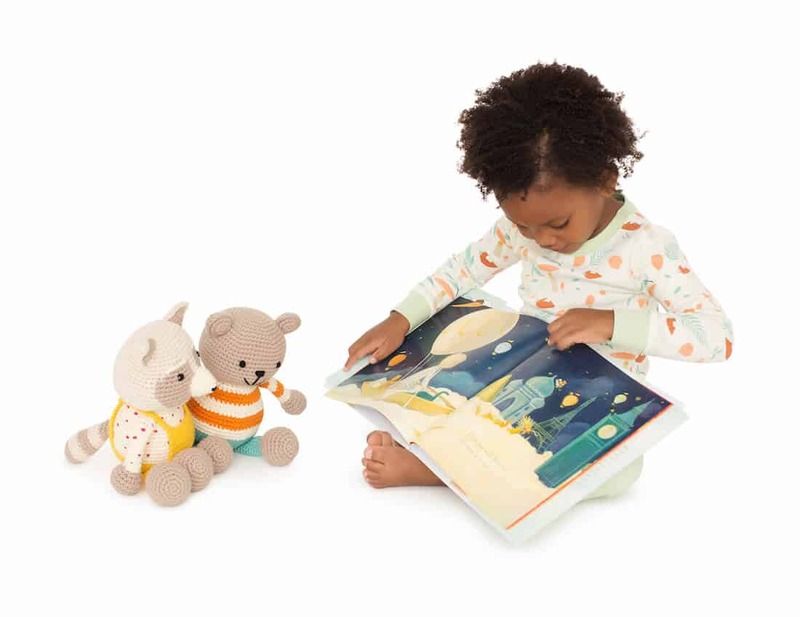 Many baby books incorporate sound with an image so that the baby can make the connection between what they hear and what they see on the page. Other books incorporate “scratch and sniff” where a child is exposed to a smell associated with a word. Even the sense of taste can be explored through reading as you expose your child to the vocabulary associated with how something tastes, whether it be salty or sweet or bitter. Reading to your baby provides the opportunity to engage your baby in using their senses to make meaning of their world. * Do you enjoy reading to your baby? What are some of your favorite books to read? Drop them below so I can check them out!